Speak to one of our specialist web developers in regards to your website. 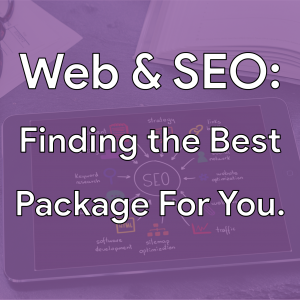 Discover how a successful SEO campaign can improve your branding. The Web Design & SEO ticket is sold out. You can try another ticket or another date.